Fabric Shopping Bags are made by Grey Textile Fabrics commonly in different sizes. Generally it is used as Departmental store and Chain shop consumer goods shopping bag. Greige cloth shopping bags often used by Supermarkets, Boutique outlet, Showroom, Fair, Exhibition and Marketplace. 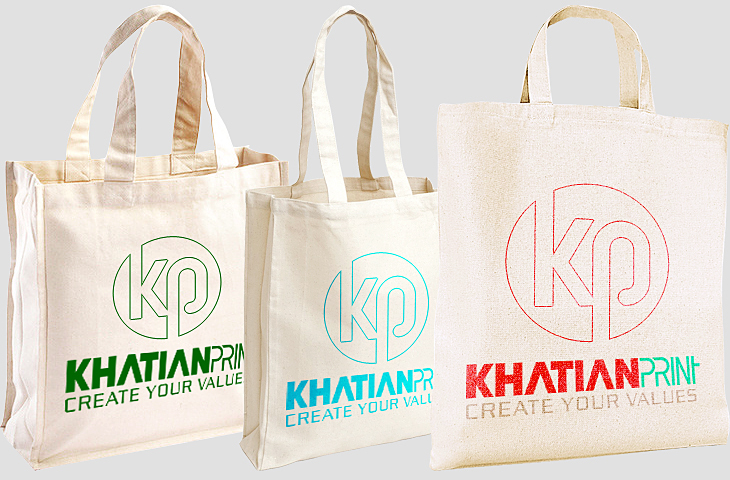 Khatian Print makes Textile fabric shopping bags and it is a Cloth handbag manufacturer supplier exporter Company. 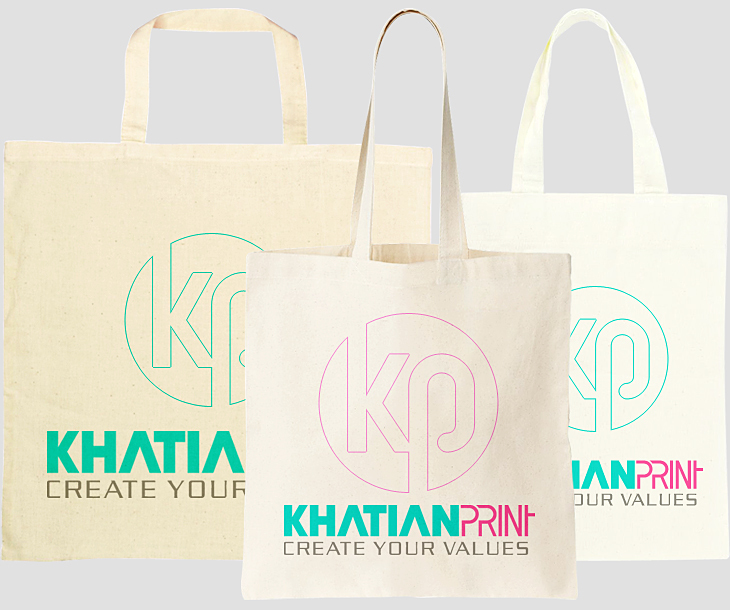 Fabric cloths bag can be printed with the name of Company, Shop or Brands. 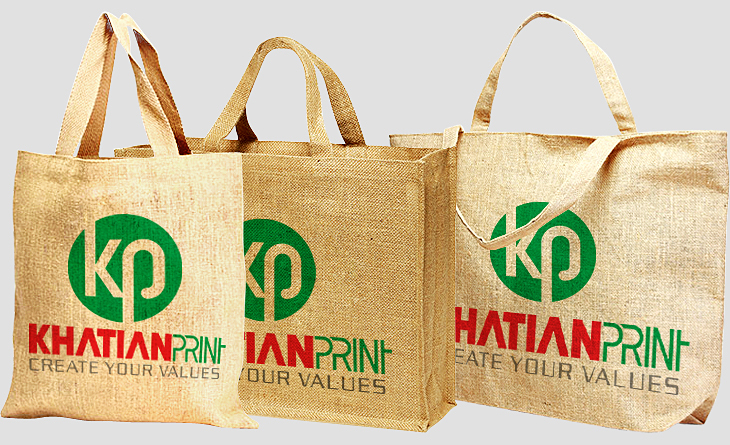 Fabric or Jute canvas shop bags are designed as reusable shopper carrier hand bag. It is also used for Brand advertising too. Fabric shopping bag is an Eco friendly trend to save Environment. The Printing and Packaging industries are working to make it popular worldwide. We supply and export Fabric Shopping Bags from Dhaka Bangladesh BD.